This delicious cake will be our featured item at tomorrow’s Baker’s Maket. 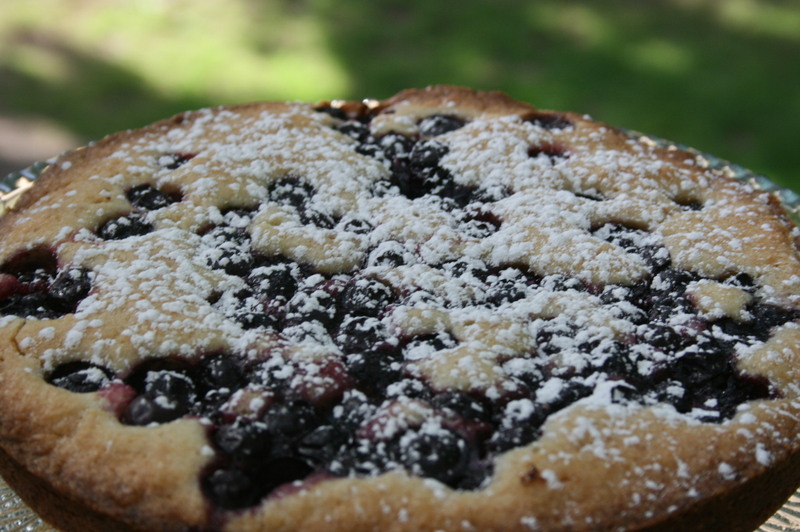 It’s made with organic blueberries grown in the Fraser Valley, and a touch of fresh lemon zest. Perfect for backyard parties, springtime celebrations, or just an everyday treat. See you at the Market!